How many times have you heard a bass player say " man, I've been playing these active pickups for years , ...... I've always been an active guy...... but I think I need a change." How many times have you heard a bass player say " man, I've been playing these active pickups for years , ...... I've always been an active guy...... but I think I need a change. I think I'm gonna go simple and just get rootsy, with a P or a J Bass. Really get into classic bass playin', just hold down the bottom and really feel it.... It happens all the time, guitar players do it too. The MM4 replacement for Musicman style pickups with the three point mount layout will do that for you. If you have a pickup of this type, with an active electronic wiring harness, and you want to move to passive, you do not need to get another bass. Install this and you're in passive heaven. 4 Conductor cable splits to classic single coil tones at the push or pull of a pot. 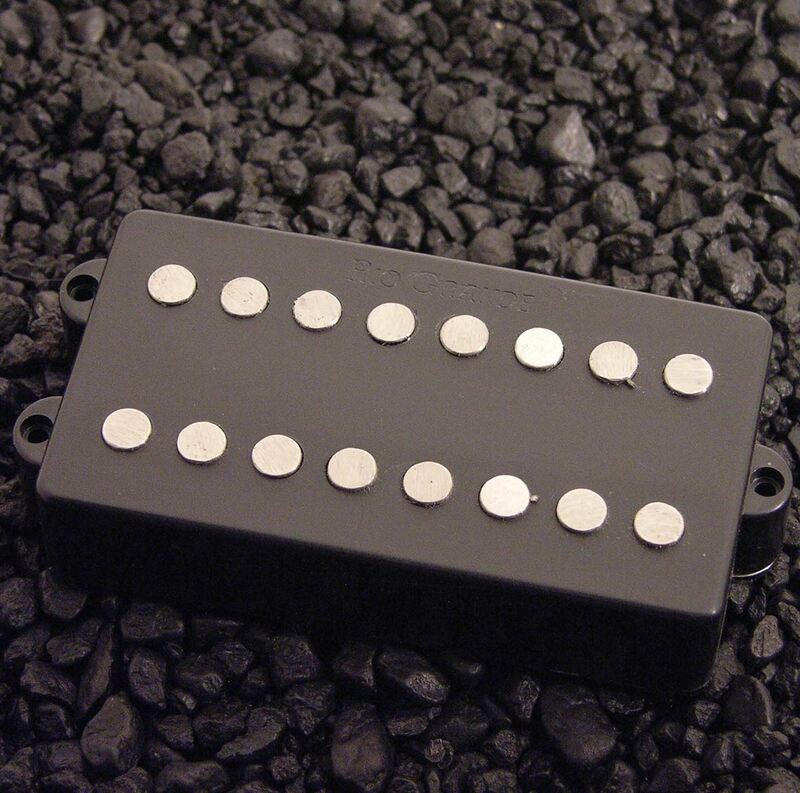 In full humbucking mode, you'll have more power than you'll ever need. The power of active with the sweet tone of passive. What are you waiting for?